All Instrumental Music | No CoverStarting January 10, 2019! We are pleased to announce our new NoVox Series, a monthly concert series, featuring the best in Minnesota instrumental music, including folk, blues, jazz and experimental. Sponsored by Summit Brewing and taking place in their newly renovated Ratskeller, this free concert series will take place the second Thursday of the month from 6-8 pm. The NoVox Series will kick off on Thursday, January 10 with a performance by The Honeydogs’ Adam Levy with special guest Barb Brynstad. See below for full schedule. 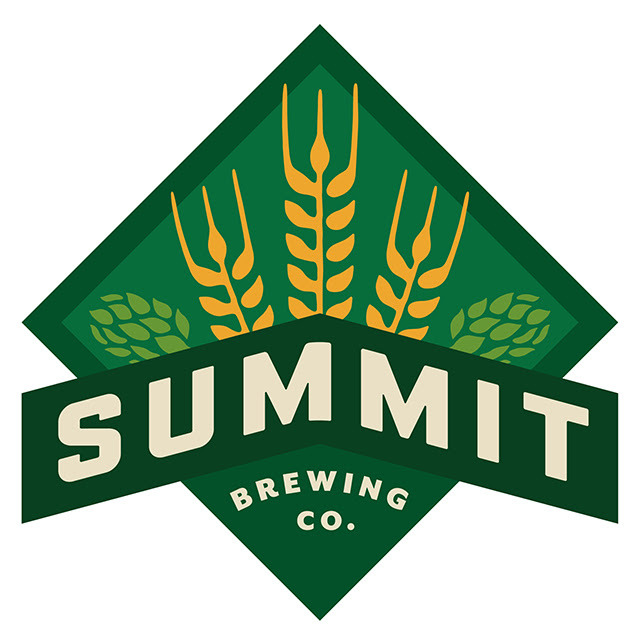 Continuing an ongoing partnership with the MMC, Summit Brewing has been a major supporter of the local music scene since its founding 32 years ago.